If you have difficulty with your ticket call GAHE Administrator Karen Manno, 770-861-1934. An exclusive evening – for senior leaders at healthcare provider organizations. 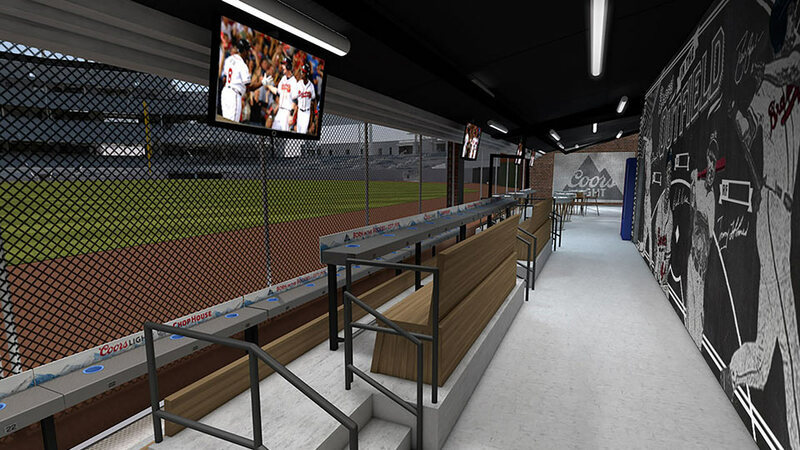 Watch from our special seating in the Below the Chop event space in the home of Braves’ baseball, Suntrust Park. You are just inches from the playing field, a player’s perspective through the outfield fence. 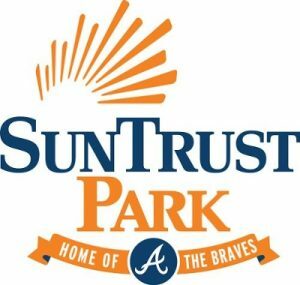 Smell the fresh cut grass as you cheer on the Braves! Food, beer, wine and soft drinks included. Walkins are not accepted for this event.